Disha was suffering from chronic malnourishment when we enrolled her to our Tata Motors’ COMAL project. Her immunity was very low and hence she used to fall sick every now and then. Our team worked hard to counsel the family and initiate a nutritional intervention. In a matter of few months Disha showed incredible improvement. Her weight and height increased, and frequency of sickness reduced. 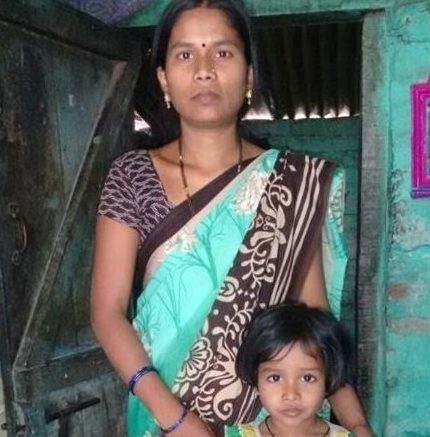 What makes this story special is that her mother Rohini’s thought process changed drastically and she became aware about health and nutrition aspects of her kids. Also, after attending every awareness session and following the protocol religiously, she felt more self-confident.